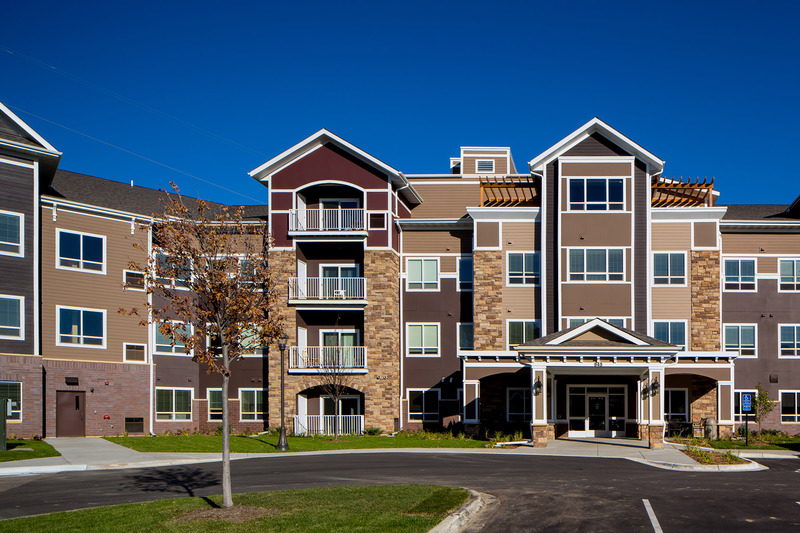 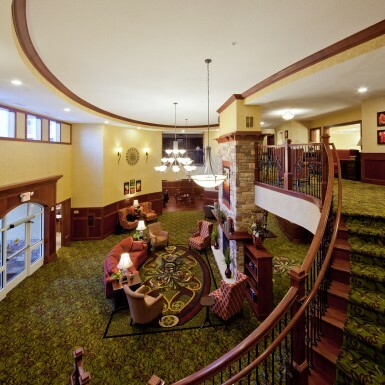 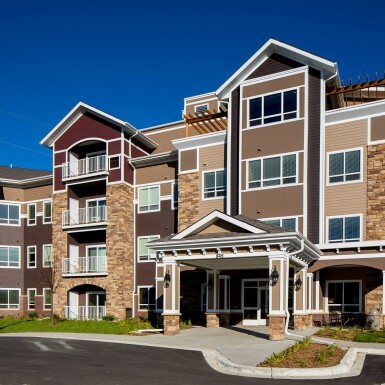 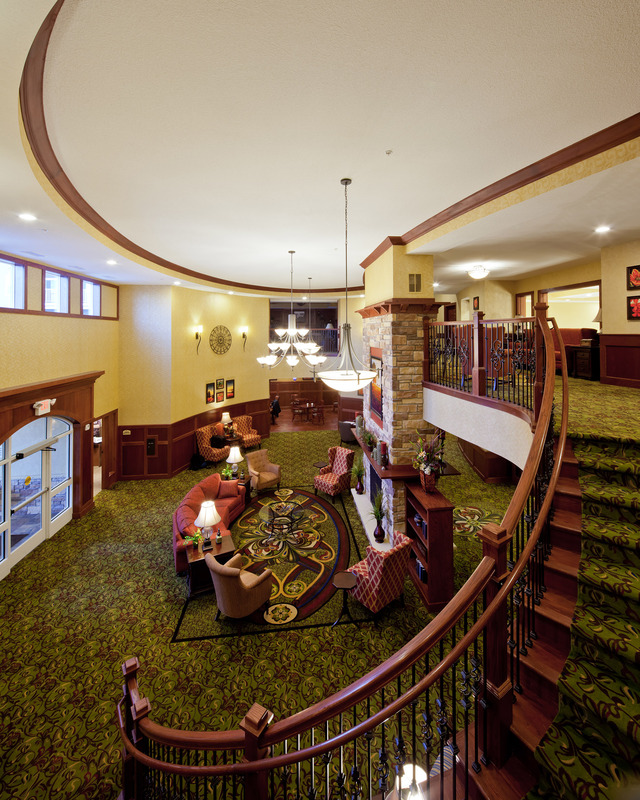 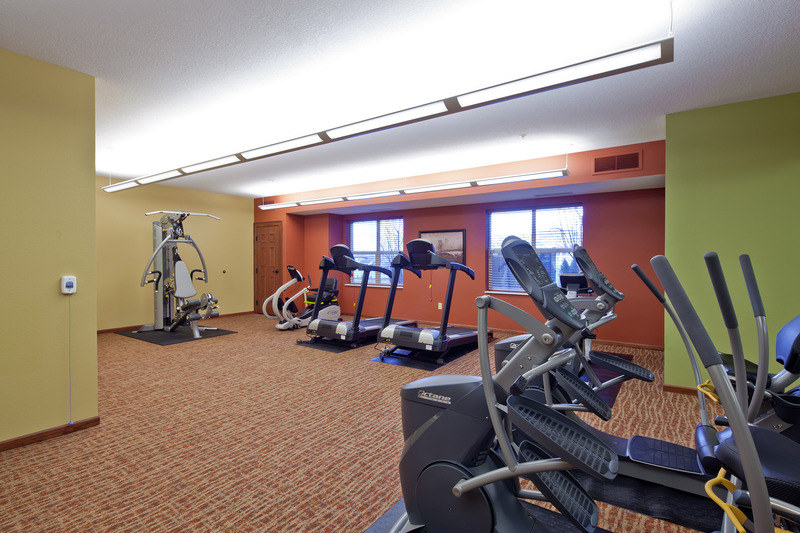 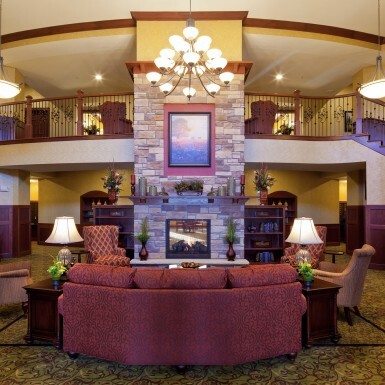 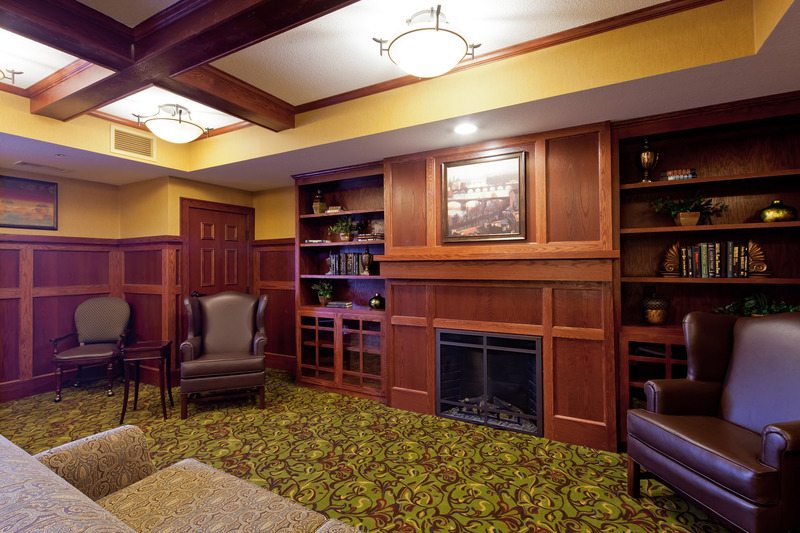 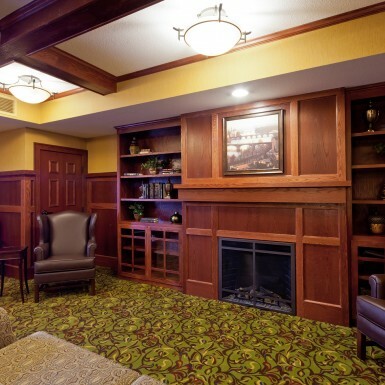 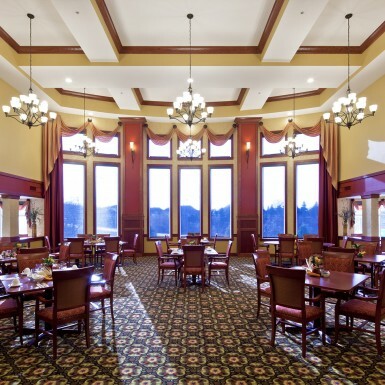 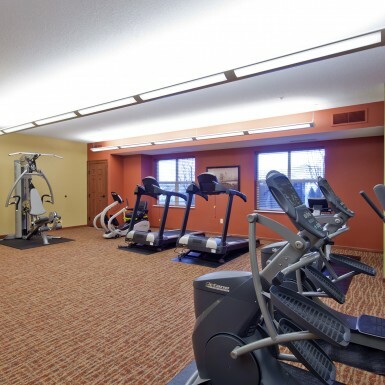 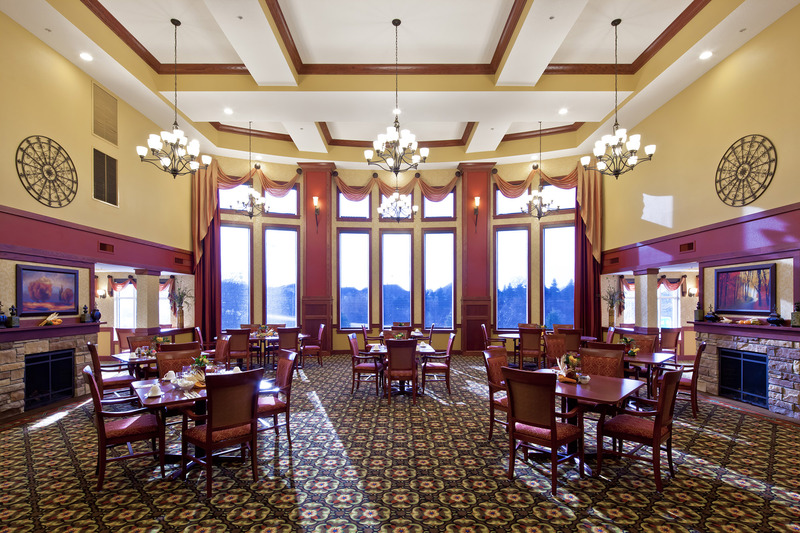 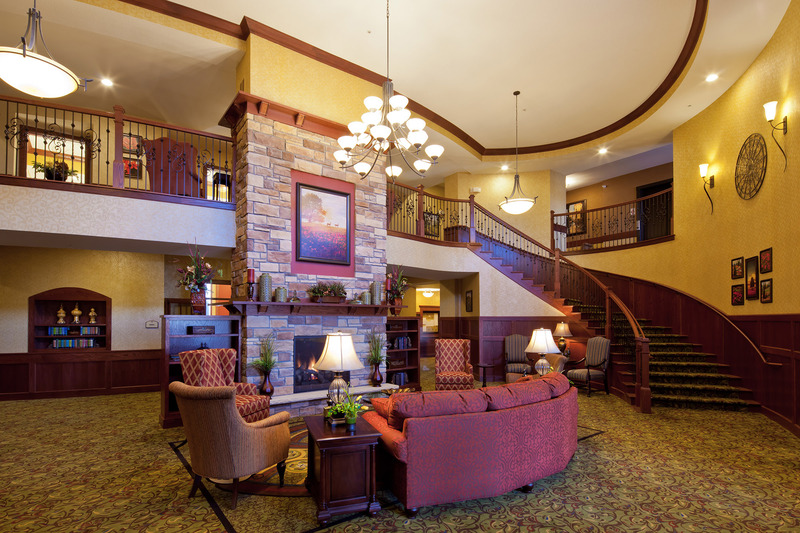 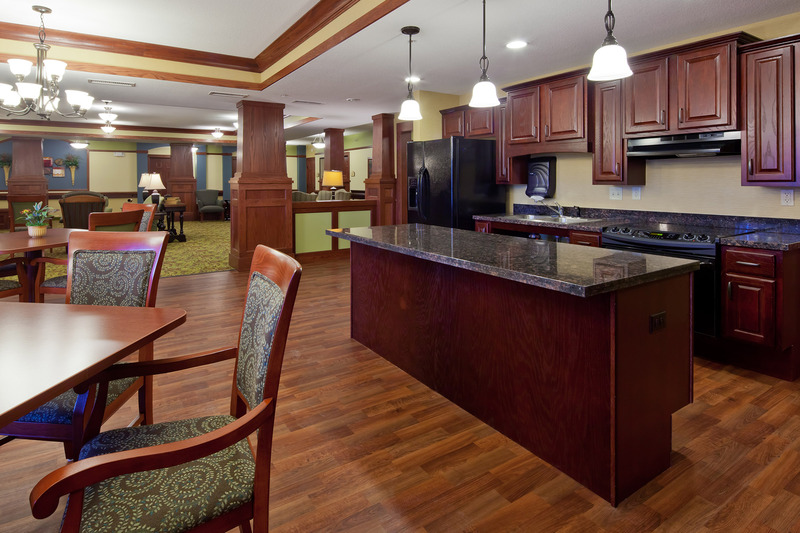 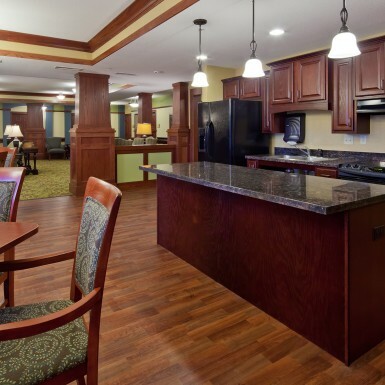 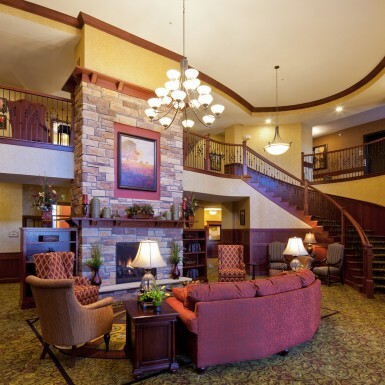 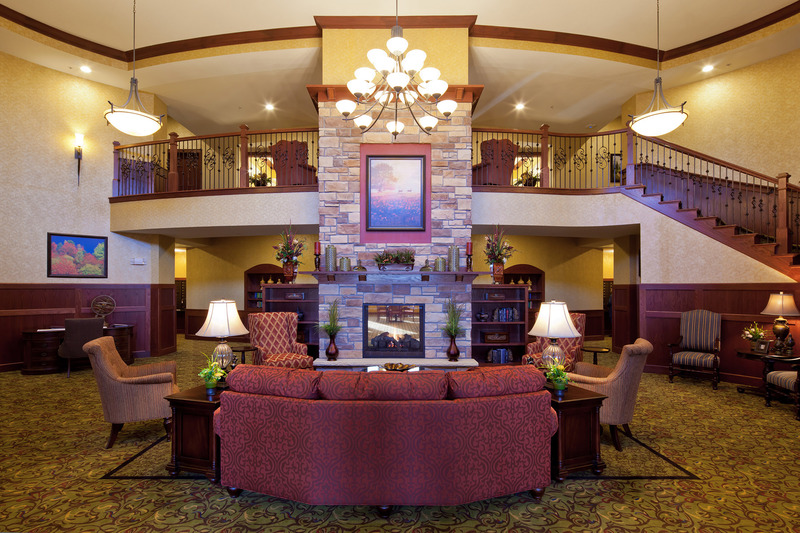 Southview at Lilydale encompasses 4 levels of senior care into two buildings, sharing one site. 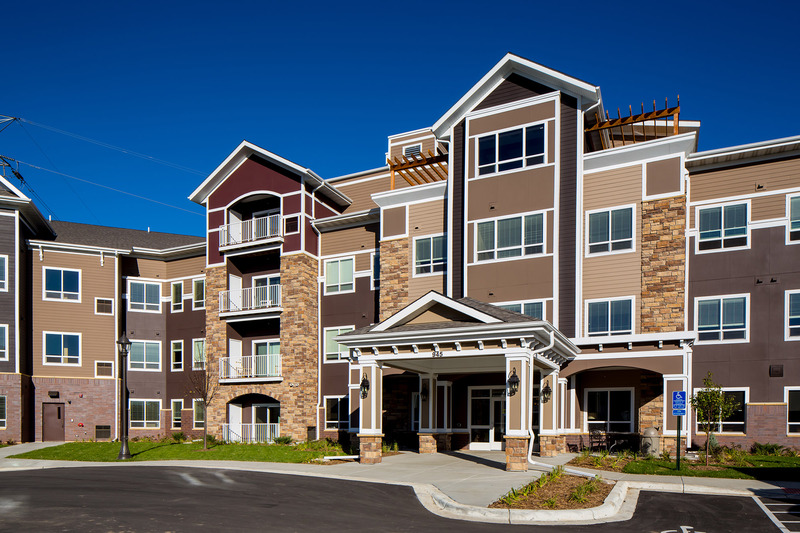 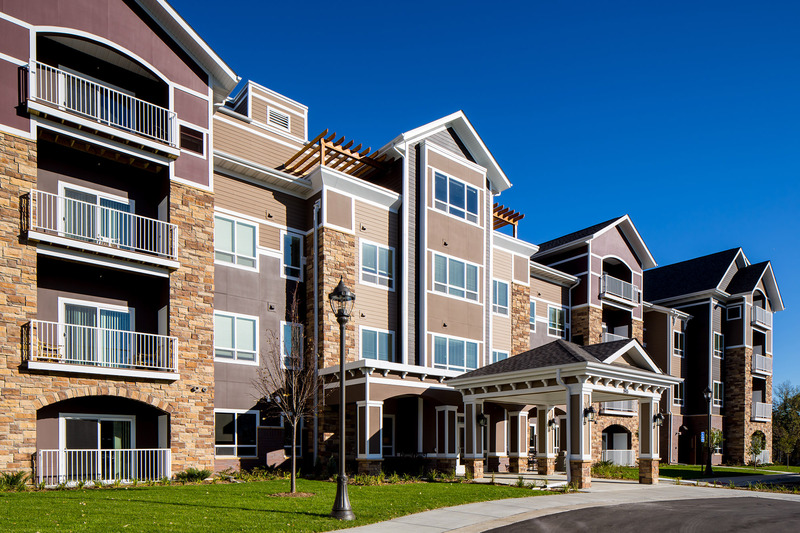 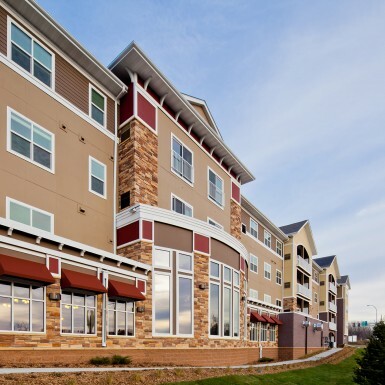 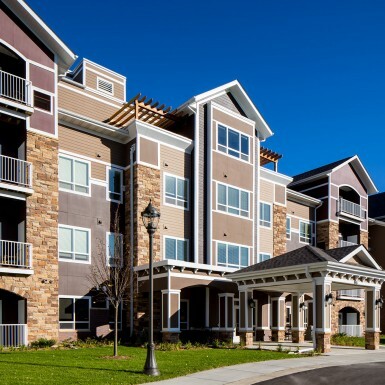 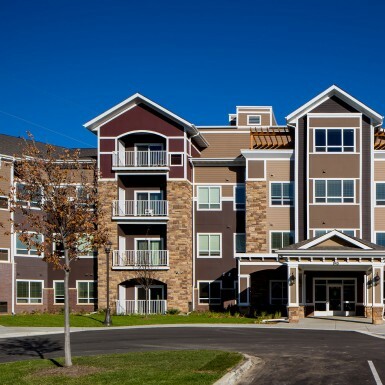 As the fourth collaboration between Southview Senior Living and KWA, this project’s scope incorporated the most successful Aging-In-Place and barrier free design elements from past projects. 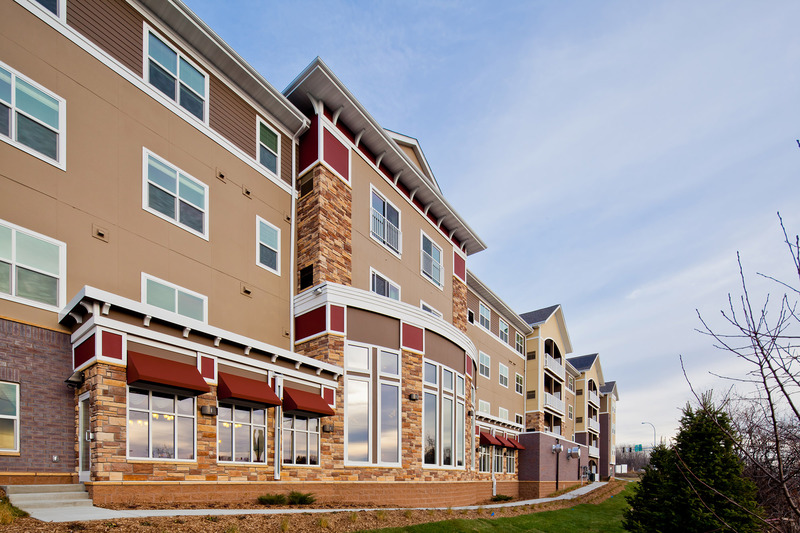 The site includes some of the most magnificent views of the river and downtown St. Paul.